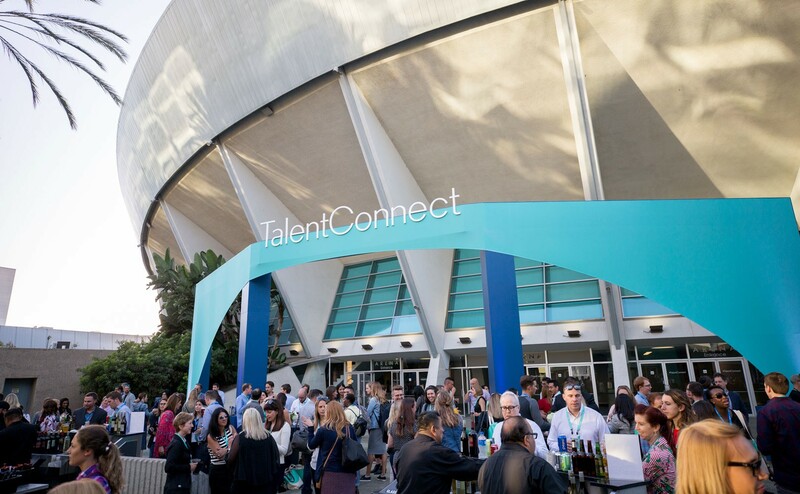 Over the past three days, more than 4,000 talent professionals gathered together in sunny Anaheim, California, for Talent Connect 2018, including thousands on the livestream. And it’s safe to say we are all walking away feeling more inspired and motivated (maybe a wee bit tired too). 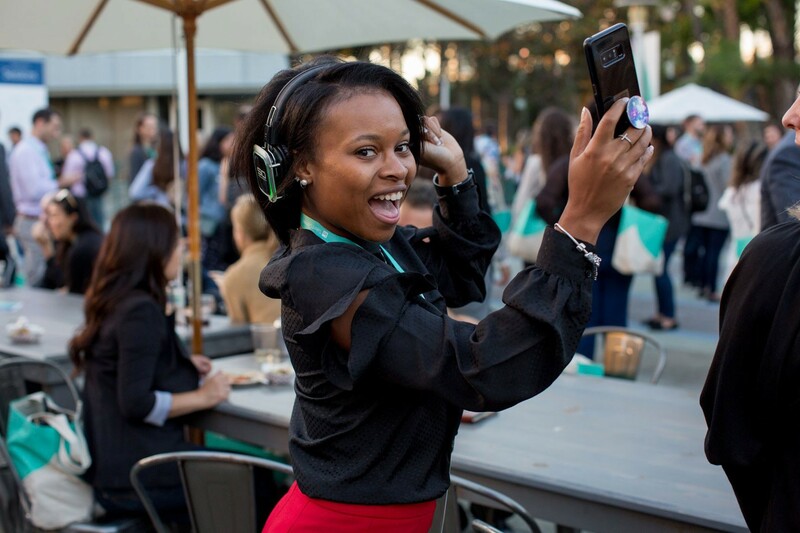 That’s because we got to hear from awesome keynote speakers like Carla Harris, Esther Perel, and Tim Leberecht, learn about our exciting product announcements, and choose from a slate of over 40 breakout sessions. If you want to revisit these experiences, share highlights with friends who couldn’t make it, or simply get caught up on anything you missed, read on to hear how you do just that. 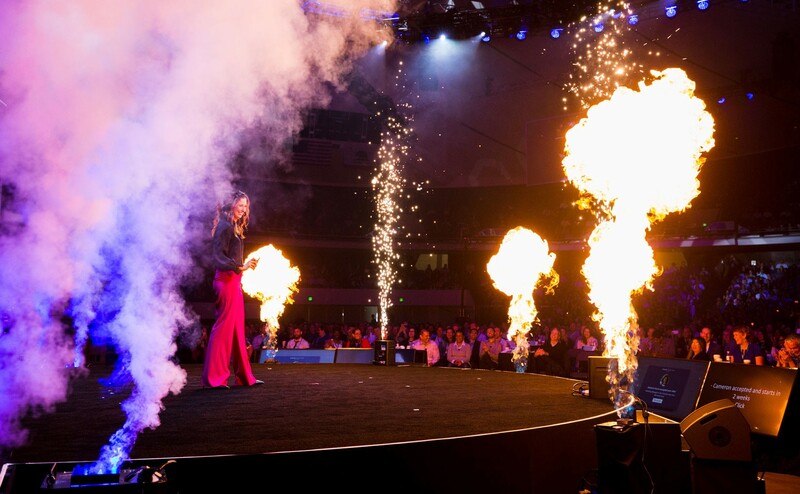 Visit Talent Connect All Access to watch all of the keynotes that took place at the event, including the announcements of our newest products releases, as well as featured breakout sessions from speakers like Josh Bersin, Dr. Stacy Smith, and more. You can also see exclusive interviews with the keynote speakers and others. 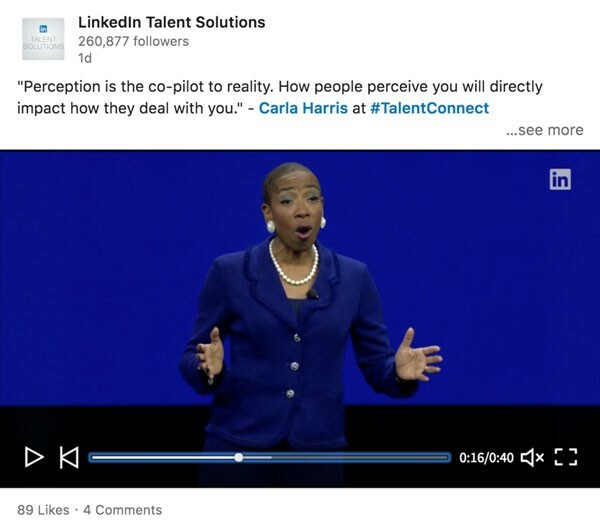 You can also check our social channels for some of the most memorable moments from Talent Connect. 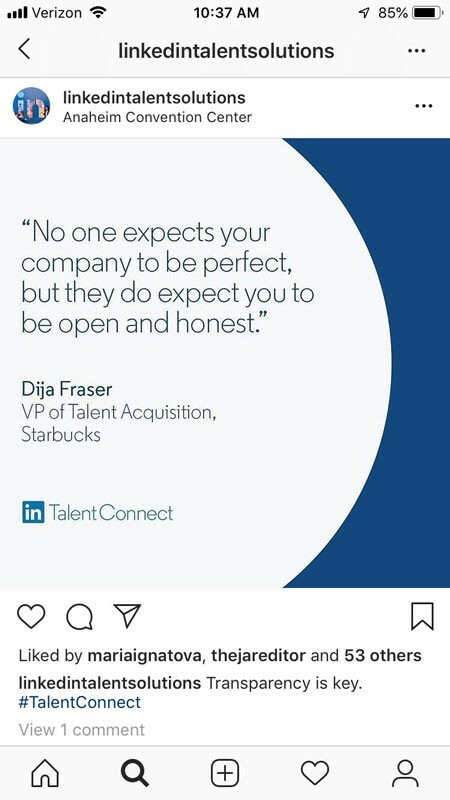 We can’t wait to see you at Talent Connect 2019 in Dallas, Texas!